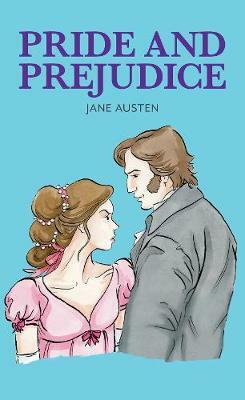 Jane Austen (1775-1817) was an English novelist. Her novels were all written and set around Regency Era. The theme of her stories centered upon the limited provincial world in which she lived for the first twenty-six years of her life. She never married and died at age 41. She began writing her first novel in 1789. 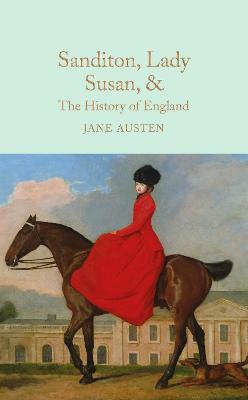 Her family life was conducive to writing; the Austen family often enacted plays, which gave her an opportunity to present her stories. Her close analysis of character displayed both a warm sense of humour and a hardy realism: vanity, selfishness and a lack of self-knowledge are among the faults most severely judged in her novels. Criticized for being repetitive, her plots are nonetheless well structured, and reveal a sincere love of perfection and minutiae of detail that she believed was one of the prerogatives of any potential writer. 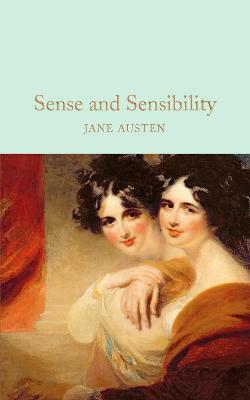 Amongst her famous works are: Sense and Sensibility (1811), Pride and Prejudice (1813), Mansfield Park (1814), Emma (1816), Northanger Abbey (1818), and Persuasion (1818). 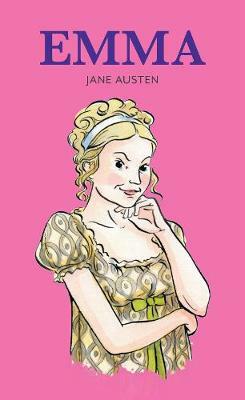 Buy The Watsons (Dodo Press) by Jane Austen from Australia's Online Independent Bookstore, Boomerang Books.